In a previous post, Geocoded Lightroom Web Gallery Plugin – Part 1, I discussed the concept of a geocoded Lightroom plugin for producing Web galleries, outlined what I wanted it to do, and showed the look-and-feel of a prototype design. 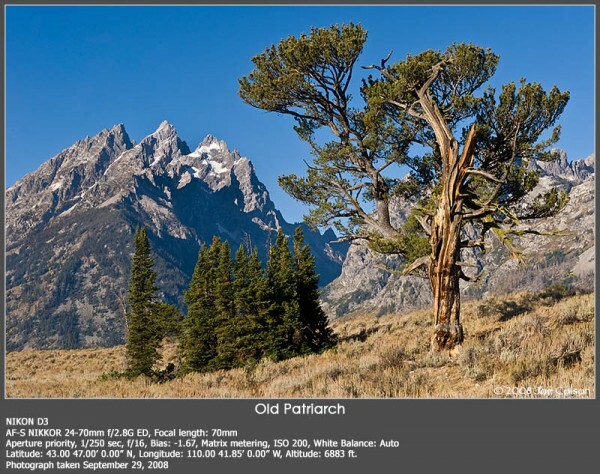 In Part 2, I’ll discuss the view “under the hood”, detailing how to use GPS EXIF information in a Lightroom Web Gallery plugin. This information is intended for plug-in developers and those intrepid souls who want to understand what lies beneath the surface of a Lightroom gallery engine. It isn’t my intention to make this series of posts a definitive guide to Lightroom gallery engine design or anatomy. Instead, I’d recommend starting with the Lightroom SDK 2.0 Programmers Guide and Lightroom 2 SDK available from Adobe. The Adobe guide is a good starting point, but you can learn even more by dissecting an actual gallery engine, including those that are included in the SDK.